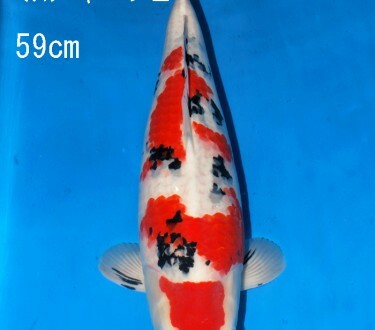 Sakai’s first Spring auction is right around the corner and photos of koi that will be offered at this event are now being posted. 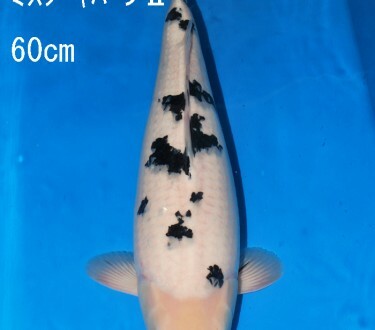 Scroll down to view the koi that are going to be offered at auction on March 6th. 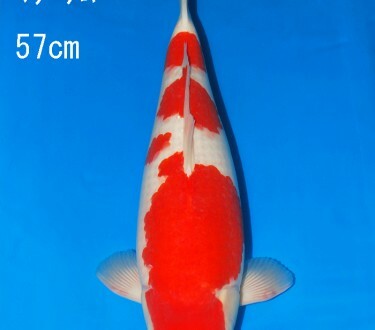 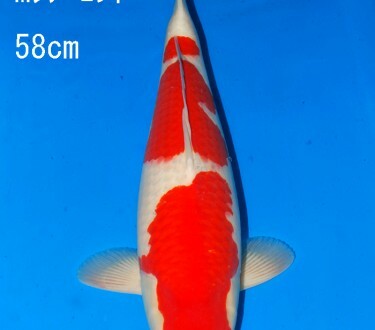 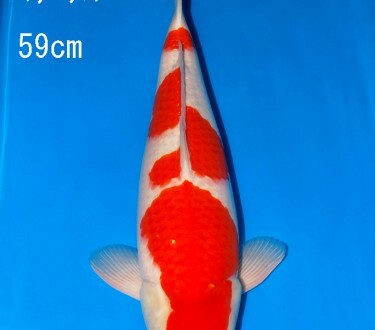 Clients purchasing koi through this auction will have the option of keeping their purchase in Japan, either to be boarded and grown on under the care of Sakai of Hiroshima or to be entered in any one of a number of Japanese koi shows. 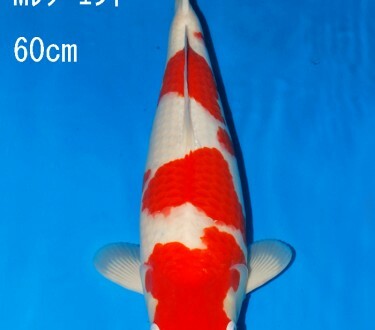 This entry was posted in Uncategorized on February 24, 2014 by koiadmin.